Former Masters champion Sergio Garcia was disqualified from the inaugural Saudi International on Saturday. The Spaniard began his third round on one under par after opening the tournament with rounds of 69 and 70. 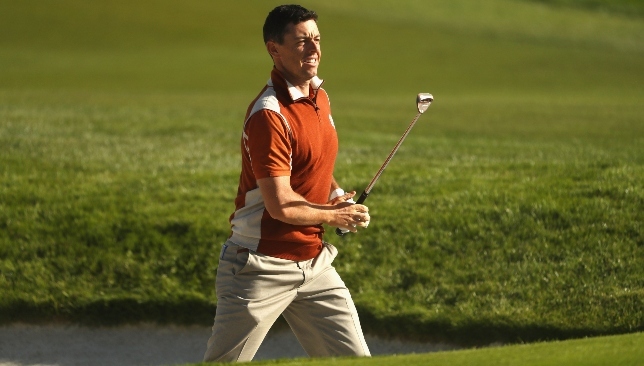 He added a 71 on day three but was disqualified and will miss out on Sunday’s final round. The world No27 is believed to have damaged a few greens at the Royal Greens Golf Club, slamming his putter in frustration. Garcia thus became the first player on the European Tour to be disqualified under Rule 1.2a, which deals with serious misconduct. 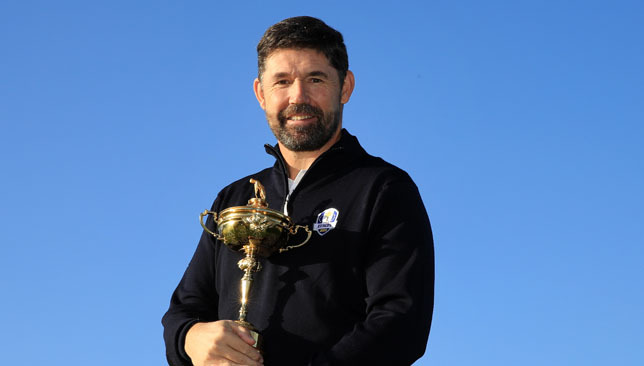 Three-time major winner Padraig Harrington believes he is putting his career on the line by taking on the Ryder Cup captaincy in 2020. Harrington won the Open Championship in 2007 and successfully defended the title the following year, before winning the US PGA Championship just three weeks later. However, the 47-year-old is well aware of the damage a Ryder Cup defeat can do to a captain’s reputation having played under six-time major winner Sir Nick Faldo in Europe’s defeat at Valhalla in 2008. “It’s something I did think long and hard about,” Harrington said during a press conference to announce his appointment at the European Tour’s headquarters at Wentworth. “It’s possibly easier to be Ryder Cup captain at home, but I realise it was good timing in my career and probably the best chance for the team in an international setting, going to the US having me as captain at this time. “Then it really came down to whether I wanted to be in the hat and put what is a successful career on the line. It is a different element to your career and we know a successful captain is great and a losing captain, it’s his fault. I am putting something on the line going out there. “I’m well aware that it’s win or nothing, that’s the way it goes. You go out there and win and you’re a successful captain; you lose, you’re not. I’m aware that I could have passed up on this and just kept on going as a nice tournament golfer. Harrington has served as a vice-captain at the last three Ryder Cups and appeared in the biennial contest against the United States six times as a player, beginning at Brookline in 1999. He was on the winning team in 2002, 2004, 2006 and 2010. He succeeds Thomas Bjorn as captain for next year’s contest at Whistling Straits, where Europe will be bidding to defend the trophy won in convincing fashion in Paris in September. A big day: Rory Mcilroy. Former world number one McIlroy has had a mixed event so far but Bjorn has no doubt the Northern Irishman can set the right tempo for the trophy-chasing European side. If it goes down to the final match, all the focus will fall on Europe’s Alex Noren and America’s Bryson DeChambeau. 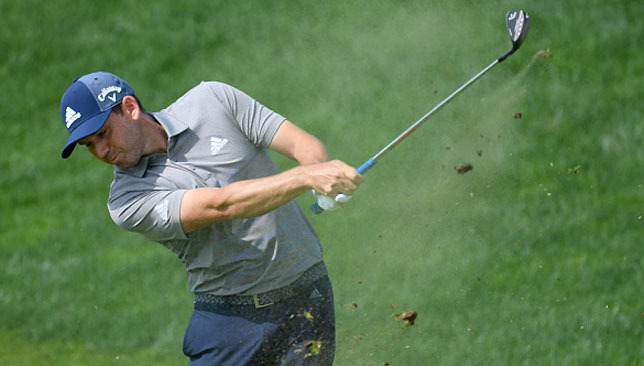 United States captain Jim Furyk is confident Thomas can get his side’s attempts to fight back off to a flying start in the opening match. Alongside Spieth, in-form rookie Thomas has won three of his four matches in the competition. Furyk said: “You know, we want to get out to a fast start. That’s key, it’s imperative, everyone knows it. “Any time a team’s come back from four points, it’s been a fast start and a solid middle to late part of the line-up.